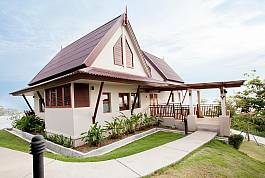 Spectacular sea views and charming décor make this one-bedroom villa a truly stunning getaway on tropical Koh Lanta. 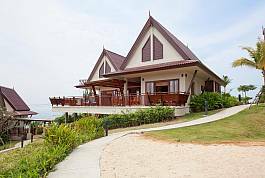 Located less than 2km from Klong Nin Beach, this is a beachside destination perfect for those seeking privacy within close proximity to beaches, bars and restaurants. You'll be able to leave all your worries behind you when you stay at the Villa Nova. It has a beautifully tranquil vibe all throughout that will put your mind at rest the moment you walk through the door. 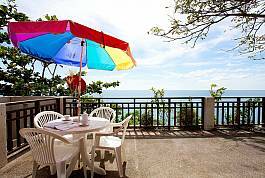 Just 500 meters to Klong Khong Beach makes this location perfect for a holiday. 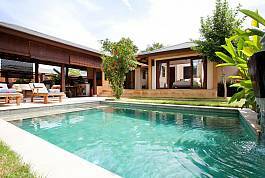 Situated within close proximity to the beautiful Klong Khong Beach at Koh Lanta, this Bali-inspired Villa Suay is a great catch. Merging exotica with luxury and location, you simply can't go wrong. With a luscious garden and quaint living quarters, it really is one of the most beautiful places in the region. 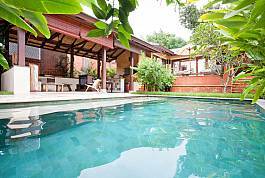 Situated just 500 meters from Klong Khong Beach in Koh Lanta, this is a classy yet exotic villa for rent. 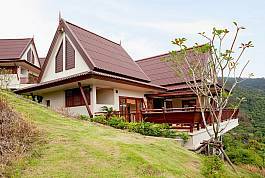 Villa Dao will provide you with a unique holiday experience that you'll never forget. 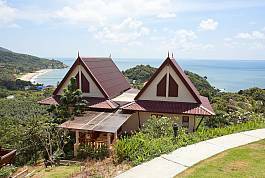 Just a 5-minute walk to the amazing Ba Kantiang Beach at Koh Lanta, Baan Chompuu is set against the beautiful vegetation of a tropical hillside location, perfect for a Thailand holiday. 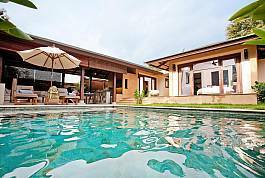 Beautiful Ba Kantiang bay is a visual feast that can be enjoyed from virtually every corner of this stunning two-bedroom villa on Koh Lanta. 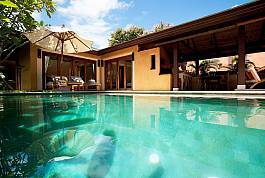 The villa is just a short stroll from the beach and also enjoys access to a large infinity pool looking over the sea. 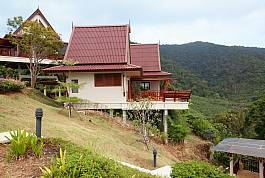 Stunning sea views are your constant reward for staying at this amazing two-bedroom hillside villa which is just 600 metres to the beach and also enjoys access to a large infinity swimming pool overlooking the Andaman Sea.